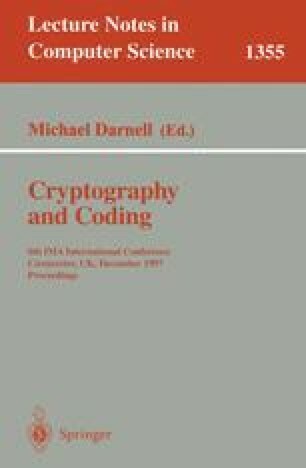 Over the past years there have been few attempts to construct digital signature schemes based on the intractability of the decoding of linear error-correcting codes. Unfortunately all these attempts failed. In this paper we suggest a new approach based on a seemingly unknown before fact that the set of correctable syndroms being nonlinear nevertheless contains a rather large linear subspace.